If you're looking for an ocean view home on a large lot with great schools and close to everything but can't find exactly what you want, this is your opportunity to build your dream home! 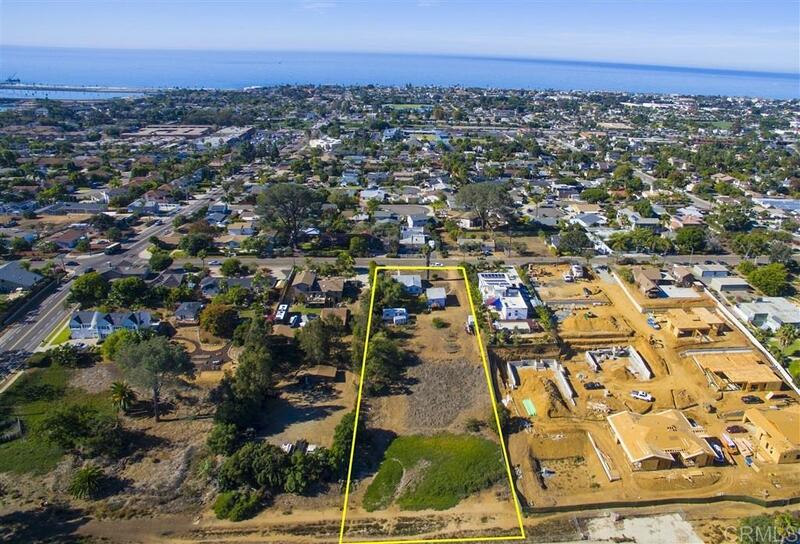 This huge, ocean view splittable lot on one of Carlsbad's most prestigious streets would allow you to rehab the current small house and guest house, build, develop or all three. You've got to check out 3828 Highland!